The CW has given us a first look at Ruby Rose as Kate Kane, AKA Batwoman. 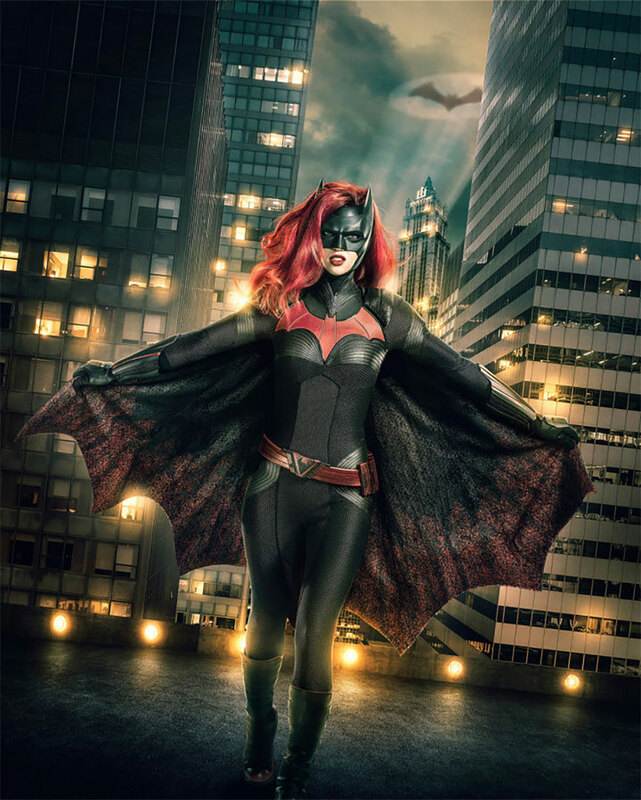 Batwoman will be introduced in The CW’s Arrowverse crossover between The Flash, Arrow and Supergirl, which begins filming Tuesday, October 9 in Vancouver. The crossover will kick off with a special episode of The Flash on December 9, 8:00 pm ET.